Fewer than 900 people currently serving in the military now or who have signed contracts to serve benefit from the Deferred Action for Childhood Arrivals (DACA) program, according to the Pentagon. The Trump administration announced earlier this week that it will end the program, which affects roughly 800,000 immigrants who came to the U.S. without proper documentation as children. 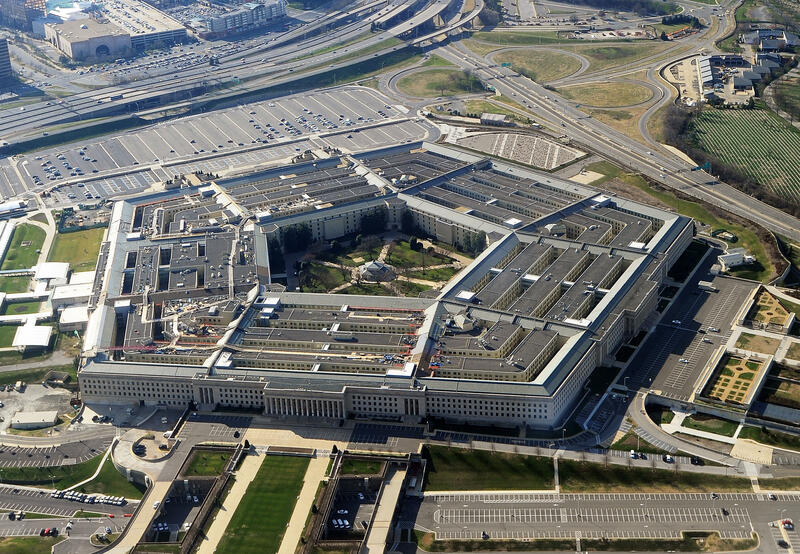 A Pentagon spokesman said the Department of Defense is coordinating with the Department of Homeland Security and Department of Justice about "any impact" the policy change may have. DACA's ultimate fate depends on Congress, and Mr. Trump has said they have six months to act. Both Republicans and Democrats have indicated they want to address the problem of undocumented immigrants who come to the U.S. as children, although what kind of compromise they may reach is yet to be seen. It's still unclear what will happen to these 900 members of the military if Congress does not act. "There are less than 900 individuals currently serving in the military, or have signed contracts to serve, who are recipients of Deferred Action for Childhood Arrival (DACA) authorization," said Pentagon spokesman Lt. Col. Paul Haverstick in a statement Wednesday. "These individuals are part of the Military Accessions Vital to the National Interest (MAVNI) Pilot Program. The Department of Defense is coordinating with the Departments of Justice and Homeland Security (DHS) regarding any impact a change in policy may have for DACA recipients. The department defers to our colleagues at DHS on questions related to immigration, naturalization or citizenship." MAVNI is a special DOD recruitment program that selects legal immigrants who are deemed to have vital skills serve in the military. Qualifying program enrollees include physicians, nurses and experts in a number of languages in the Middle East and Asia, according to the Pentagon. The DACA announcement comes as the Pentagon grapples with the implications of another presidential decision -- Mr. Trump's announcement that he would no longer allow transgender individuals to serve in the military. Last week, Defense Secretary James Mattis issued a statement saying transgender troops may continue to serve for now, while a panel of experts studies the issue. Mattis' statement temporarily puts Mr. Trump's plan to ban all transgender individuals from the military on hold. Mattis said the focus of the military "must always be on what is best for the military's combat effectiveness leading to victory on the battlefield."